THE BIGGEST EXHIBITION OF LEGO® WORKS IN THE SOUTHERN HEMISPHERE. 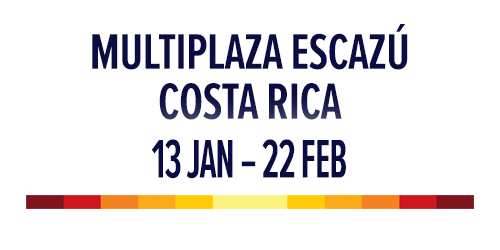 FOR ALL AGES FEATURING 60 EXHIBITS, INTERACTIVE KIDS ZONES AND OVER 5 MILLION SPECTACULAR LEGO® BRICKS!! LOOKING FOR OUR WONDERS OF THE WORLD SHOW? CLICK HERE! The exhibition features sixty original works along with their own unique behind-the-scenes story, including original drawings and sketches has had sell-out tours all over Australia and New Zealand. 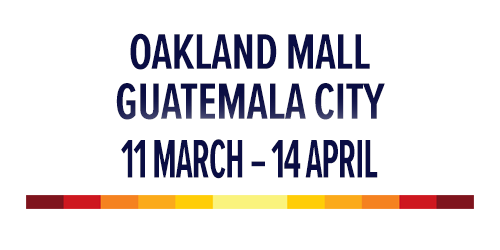 The Brickman Experience is now touring Central America, and after having a fantastic few weeks at Multiplaza Escazú in Costa Rica we’re now open at Oakland Mall in Guatemala City! Get your tickets here. A variety of Ryan’s LEGO® works are displayed including one of his biggest ever Star Wars LEGO® build, a quarter scale LEGO® Ferrari and the worlds largest LEGO® flower. Incredibly, over 5 million LEGO® bricks make up the works! LEGO® bricks play a cherished role in childhoods across the globe – the beloved plastic bricks have been around for over 50 years! Back in 2010, Ryan took his love for LEGO® to a whole new level by becoming the only LEGO® Certified Professional in the Southern Hemisphere – he now goes by the name of ‘The Brick Man’. Proud to be one of only 14 LEGO® Certified Professionals in the world, and the only one in the Southern Hemisphere, Ryan ‘The Brick Man’ McNaught used to be a slave to the corporate world before trading in the boardroom for a LEGO® workshop! The Brickman Experience brings Ryan’s internationally awarded works all together in the one place!